Brickwork, Garden Walls, Retaining Walls, Patios, Driveways, Block Paving, Fencing, natural stone, slate, travertine available. 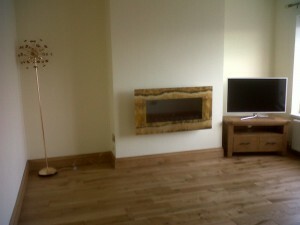 Call: 01633 480253 / 07742 680 169 or Email: info@arplasteringcwmbran.co.uk for a free, no obligation quotation. If your looking for a Cwmbran plasterer to provide plastering or brickwork, then look no further than our expert plastering services. 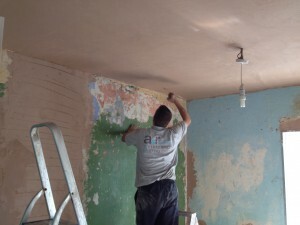 Our plasterers work across Cwmbran and are highly qualified with over 18 years plastering experience. A&R Plastering and Brickwork are well established and have operated their Cwmbran based company for more then ten years. Our plasterers take pride in their work and are proud to produce quality plastering, to the highest standard. Our experienced plasterers are highly reliable, friendly, clean and tidy and are more than happy to provide you with a free, no obligation quote to suit your plastering requirements. Please call 01633 480253 or contact us by email for more information.